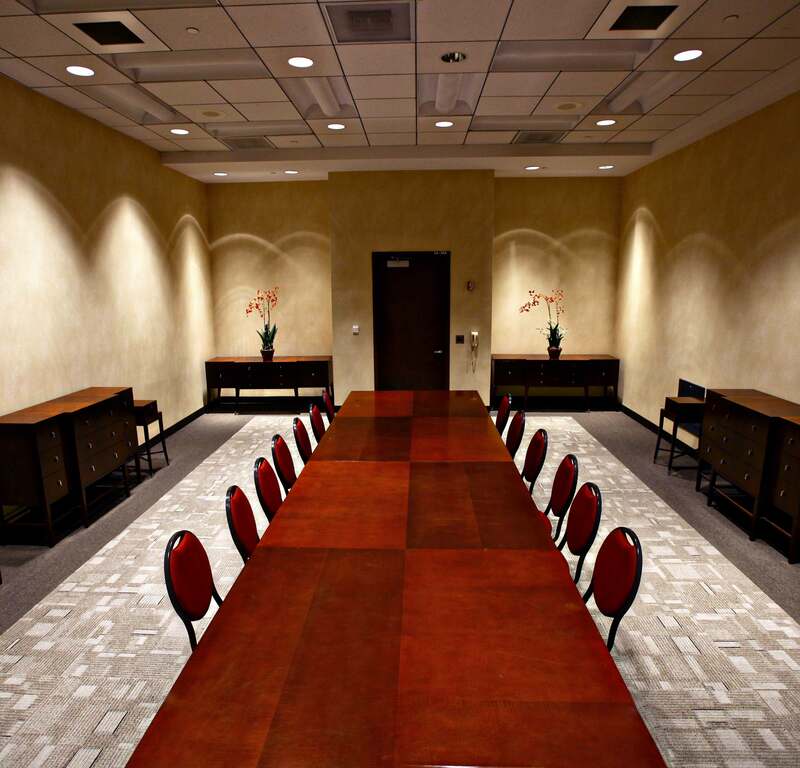 Alerus Center has many different options available for your upcoming meeting our conference. Please reach out to our sales team to determine the best space for your upcoming event! 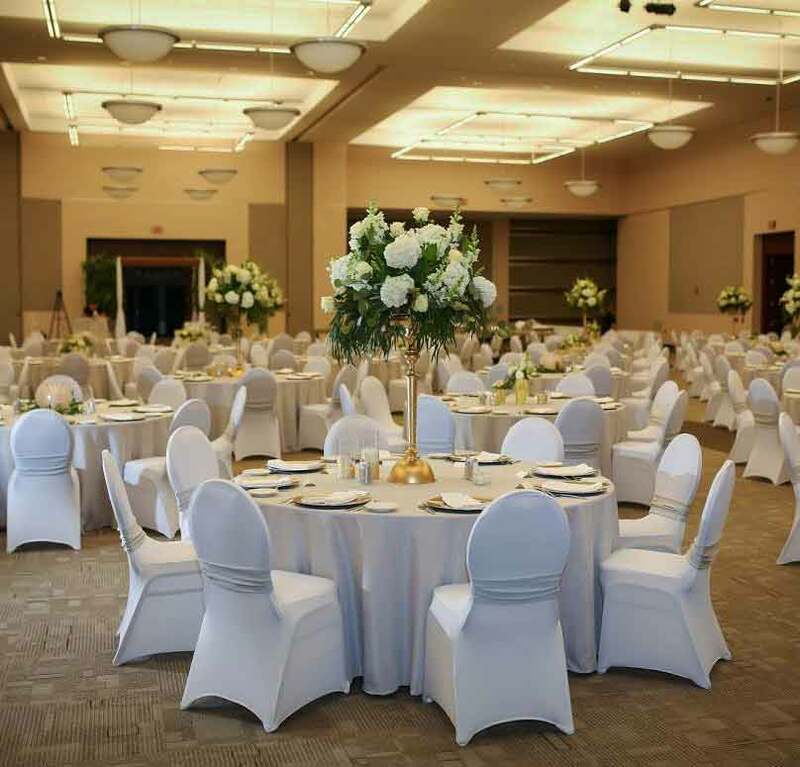 The ballrooms are perfect for receptions, ceremonies, and banquets. Great for meetings, gatherings, or conferences, the meeting rooms are smaller for more intimate sized events.